For the Love of House | July 19, 2019. 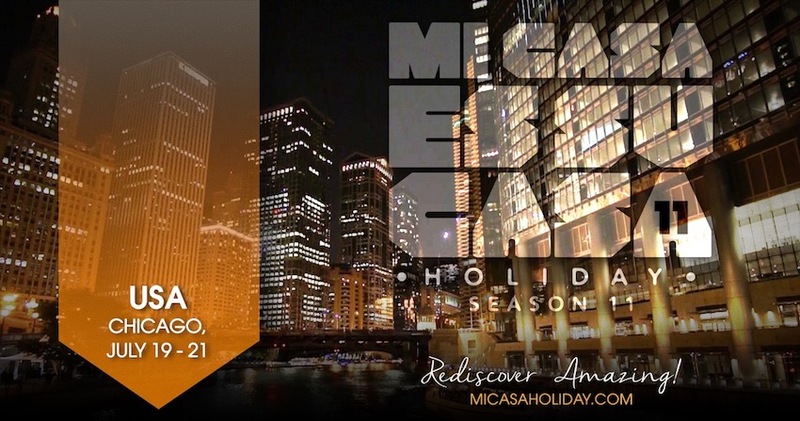 About Mi Casa Holiday | CELEBRATING 11 YEARS! Saturday and Sunday events tba! UP NEXT! - MCH Mexico & Season Finale! Playa del Carmen/ Tulum, Mexico October 2-7, 2019!